Good, quality beer sells. 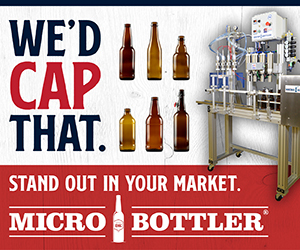 However, getting that quality beer to customers can be quite the hassle. Amongst the hundreds of decisions an owner of a brewery has to go through while building a reputation in their community is finding capital, whether to begin an endeavor or to expand on a business venture. It can start from many sources: individual funds, money made from another endeavor, friends and family (and friends of family, and friends of friends of family … or calling that one guy you met at someone’s wedding… well you get the point) or even putting on that ill-fitting suit and tie and walking into a bank with a business plan. Because of the boon over the past decade, money can be found in the the craft brewing industry for either a start-up operation or a small business looking to expand. The question is figuring out where to accept that money from if it’s not from your own personal pocket. KC Sentz of Funky Buddha Brewing Company and his brother Ryan went the route of building a name for themselves and expanding from there. Starting as a 700-square-foot hookah lounge in 2007, Funky Buddha could hit a capacity of 36,000 barrels in 2015. It all started with building a name. Brewing on a small system for a year and a half the brothers in Oakland Park, Florida got into their local market and developed a brand. That brand, Sentz says, is what has made it easier for banks to offer good percentages on loans for future projects. “I’m not going to say it got easier to get money, but it certainly helped to have a brand identity besides just putting together a business plan and knocking on doors,” Sentz said. In early 2010, banks were just not the option. “We spent six months knocking on doors and talking to family and friends of family and looking for private individuals,” Sentz said about looking for investors. 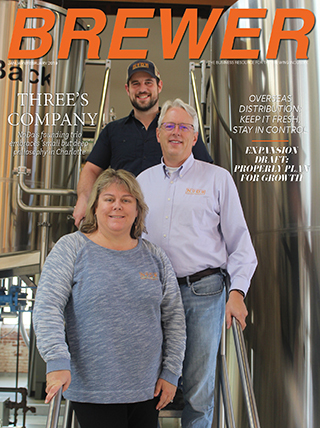 Even though they had two years of business history with the lounge it wasn’t anything as significant as what they were trying to put together for the brewery. After a lot of work, the brothers were able to cobble together almost one million dollars to start putting a pub plan together. In 2013, Funky Buddha opened its doors. Two years later, after showing its worth, banks now offer quality loans to help the production side of business. Sentz thinks that some selling points included having experience and history of the brand they created. “A key is to start small before jumping into something bigger. It worked for us,” he said, mentioning that timing is always key as well. Crowd-funding website have become another avenue in gaining capital. 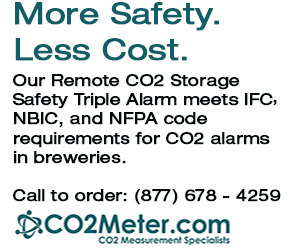 For Bob Sylvester at Saint Somewhere Brewing in Tarpon Springs, Florida, after eight years of using his personal funds to improve the 400-bbl. 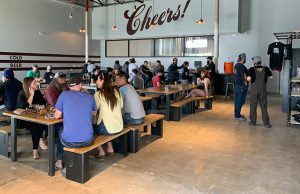 capacity brewery northwest of Tampa, he looked for a form of investors that were just a click away. Setting up a Kickstarter account to come up with some money as a down payment on an SBA loan for more than $600,000 from the bank, Sylvester asked for $28,000 and in a month came away with a tad more than $34,000. 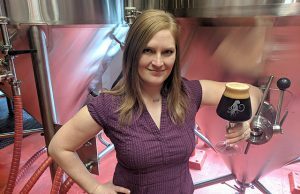 Although they got a lot of their capital from their home brewing shop, Michelle Savard of Wilmington Brewing Company feels that a specific, community oriented project can be very successful through crowd-funding. 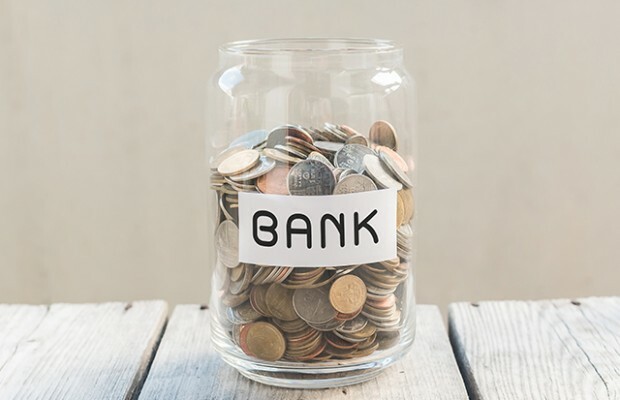 Although every investor may be looking for something different on their return, figuring out a deal comes down to three types of investments: Straight debt, straight equity or a hybrid of the two. Sentz feels that the first way is the best. Taking on the money with a promise of return with interest is the riskiest, but it avoids essentially selling off a part of the company. Giving away a lot more of the business upfront with equity is another option, but Sentz thinks a hybrid of the two is more favorable. “It really depends on how confident you feel in your business,” Sentz said. 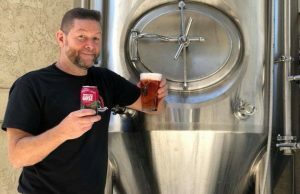 Keith Merklin, the general manager of the Winery and Craft Beverage Lending division at Live Oak Bank in Wilmington, North Carolina said that his team deals with a lot of post-startup breweries that are looking to make their first big purchases a few years after getting established. Merklin acknowledges that many start with looking toward friends, family, their own pocketbook and private investors first to get started, and he thinks the future may be a mix of that along with special niche lenders like Live Oak that specialize in brewery lending. Investors are looking for good beer that sells, with commercial experience on staff. Homebrewers looking to move up need to take note that having an education will be more attractive to a lender or an investors over a litany of homebrew competition medals. “A track record definitely would help,” Sentz said.